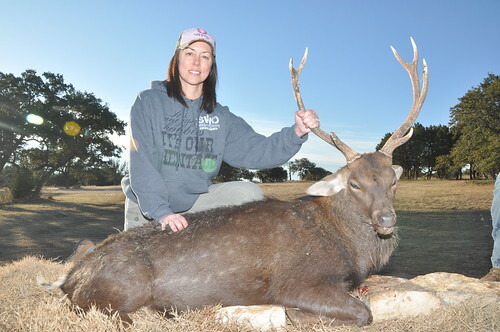 Texas is known as the premiere hunting site in the United States. Hunting has already become a huge money making industry. 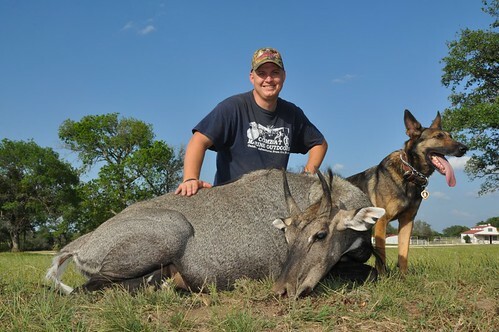 Each year, more and more hunters have found Texas as the top destination for hunting enthusiasts. There are also hunting stories that will make you appreciate the premiere hunting experience that Texas brings. There are inarguable reasons why Texas is a hunters’ haven, Surely, you will be interested to know the reasons why it offers a premiere hunting experience. This article discusses some of the most interesting facts that will make you love Texas. Hunting is such a rewarding experience that it can be enjoyed not only by adults but by children as well. However, it can be expected that children lack experience and don’t have the proficiency yet. It is therefore very important to ensure that the necessary preparations were done before taking the kids to a hunting trip. Youth hunting can be a safe and worry-experience and that will depend on how well you prepared for it. Here are some practical tips for youth hunters that should give them the knowledge they need to be able to enjoy a successful hunt without dealing with too much risk. VBharre Ranch wants to congratulate Travis Clarke on harvesting this beautiful 40″ Black Hawaiian. Travis was guided by owner Mike Vanecek. Another Texas hunting adventure, another Texas-size trophy. Great job Travis! The V-Bharre Ranch would like to congratulate Jennifer and guide Brad Draughon on their harvest of a great Japanese Sika buck this morning. 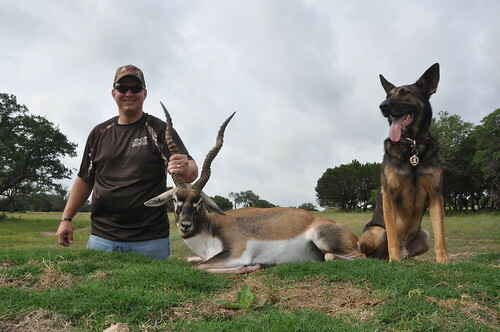 VBharre Ranch congratulates Michael and guide Brad Draughon on this beautiful massive Blackbuck. He had an awesome and great Memorial Day hunt with SGT. Ken Fischer and Drak. 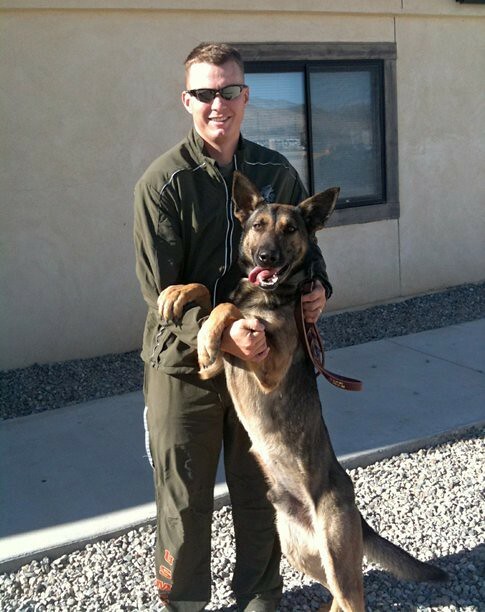 Both were wounded in Afghanistan and a road side bomb. It was great to hunt with SGT. Fischer and listen to his stories. Congratulations to SGT. Fischer and thank you for what you and Drak do for our country. Had the pleasure of hunting with Max a few days ago and we had a blast. 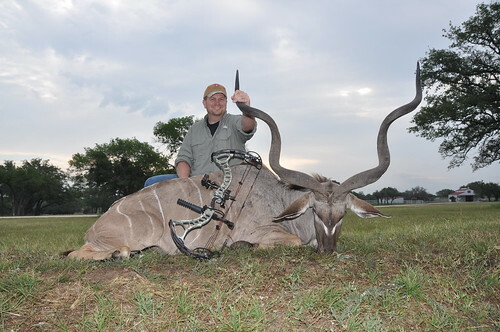 Max harvested a monster 53″ Kudu with his bow at 28 Yards. He made a beautiful shot and the Kudu expired within 40 yards. Awesome hunt, awesome fun and stories. Thanks Max and we look forward to hunting with ya again in the future.